The New MK36S (T) LE is the faster, updated version of the MK36 series mini PC featuring the latest Z8350 Intel Cherrytrail 64 bit SOC. 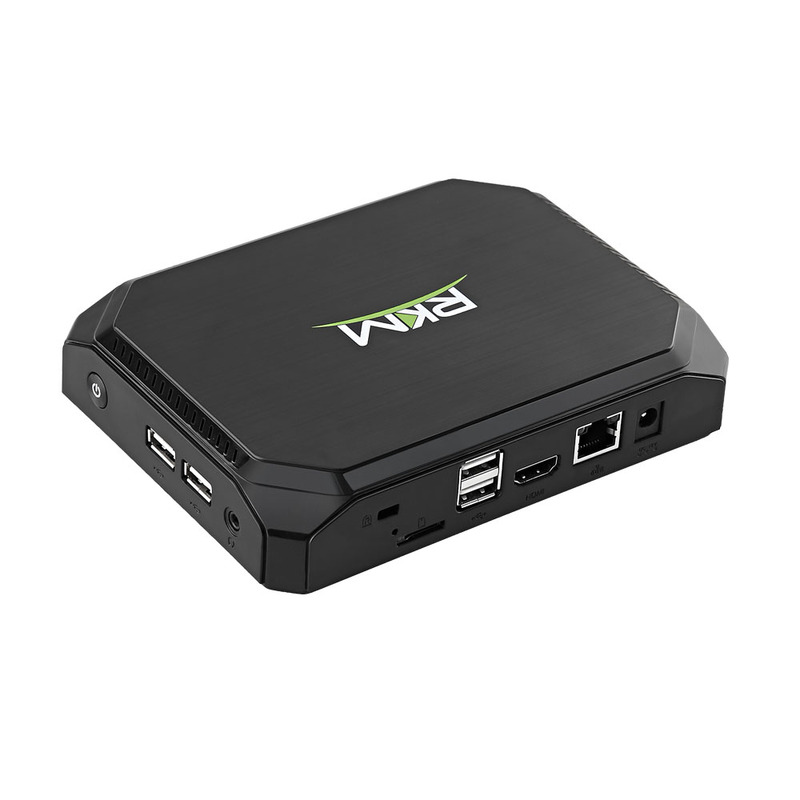 The MK36S LE is a small but powerful Linux PC that comes preinstalled with Ubuntu 15.04 (64Bit). 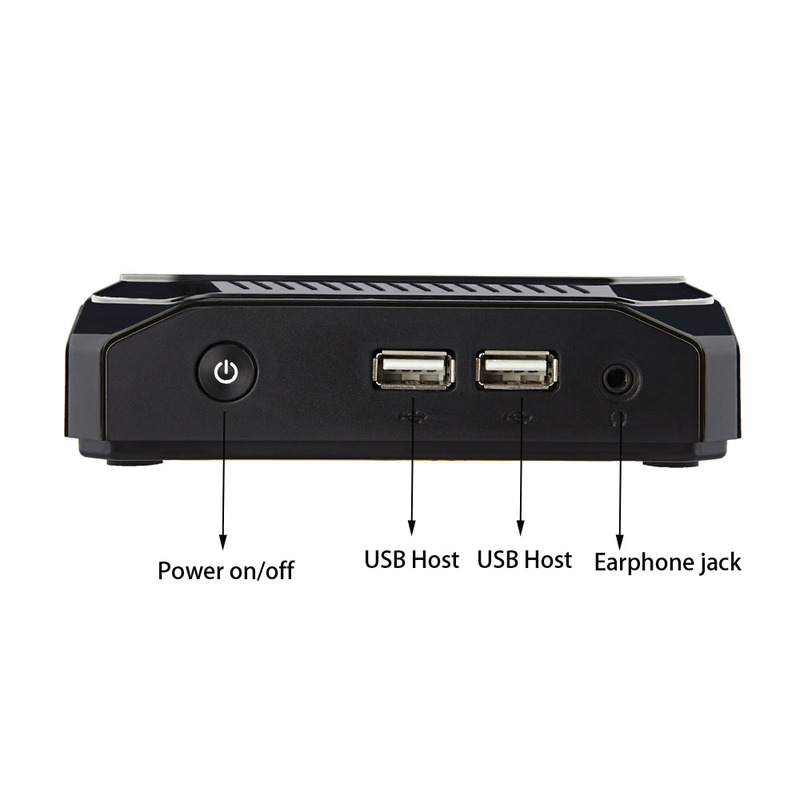 This device fits in the palm of your hand but despite its small size the MK36S LE features 3 x USB 2.0 ports, 1 x USB 3.0 port, Wifi + Bluetooth, Ethernet, Micro SD card slot and 3.5mm headphone output. 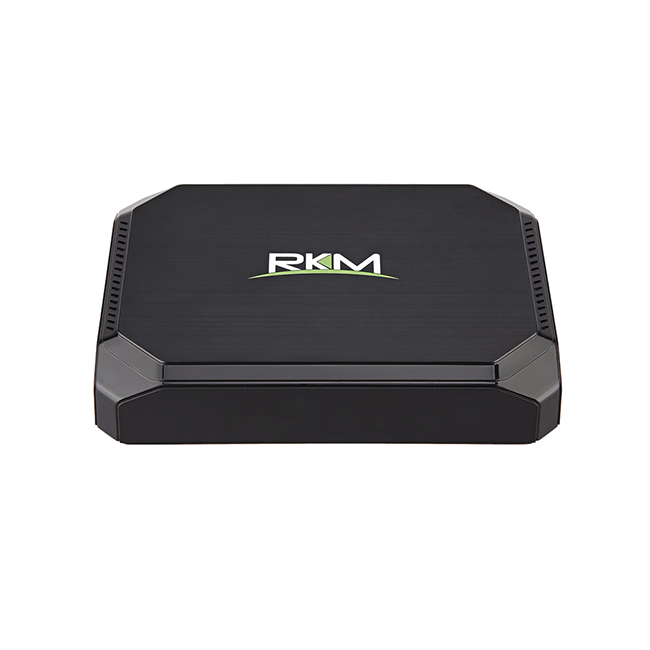 The MK36 LE runs on a fraction of the power than conventional desktop PC’s therefore it can cut electricity bills significantly - great for use in business environments. 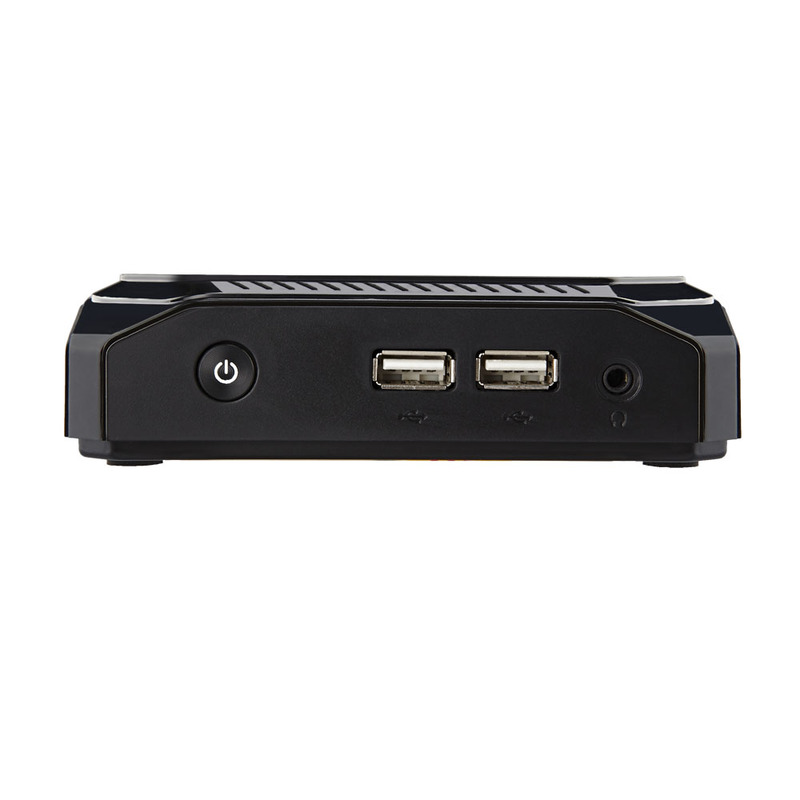 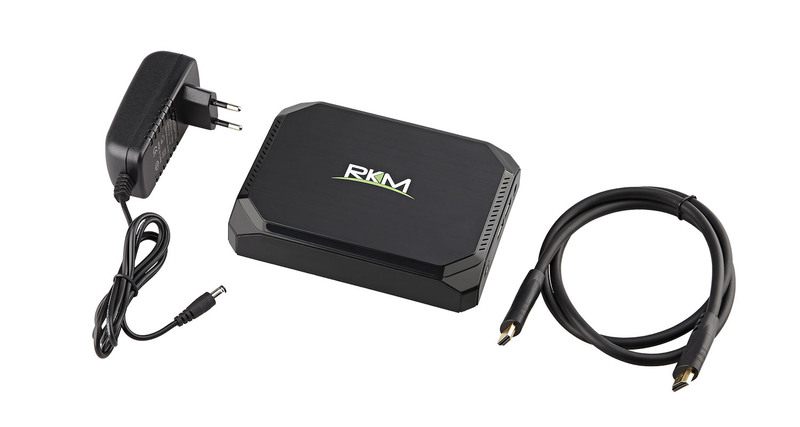 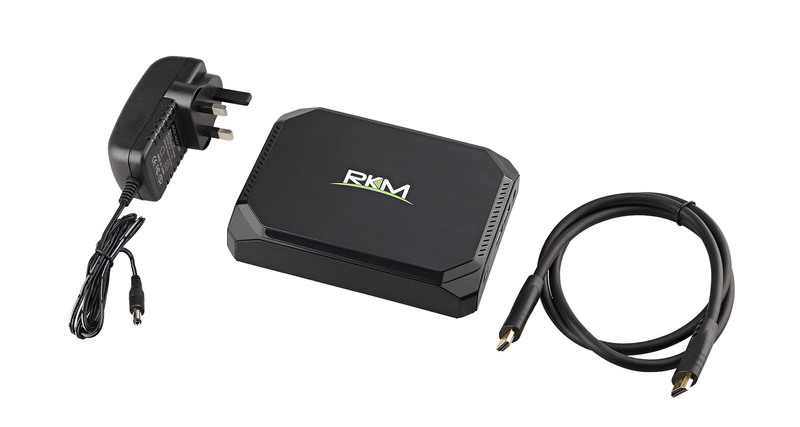 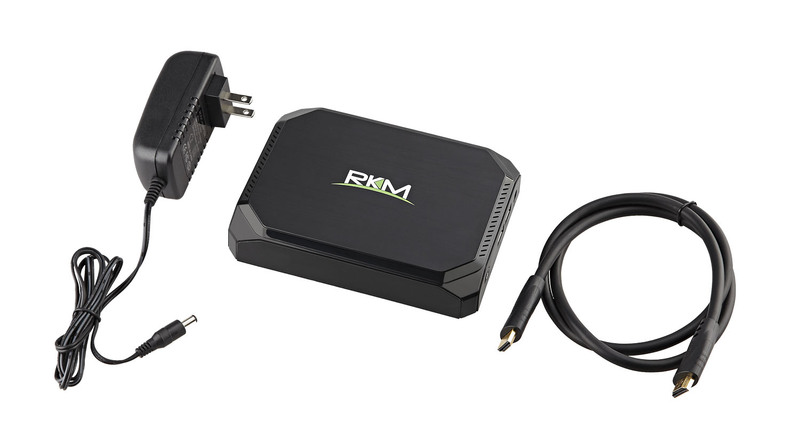 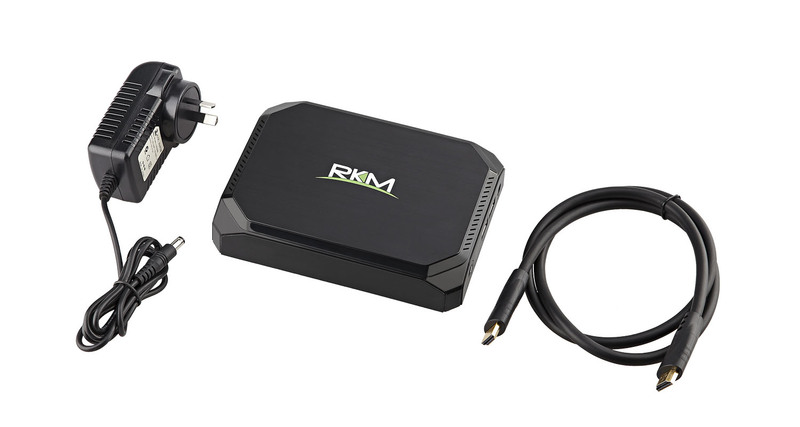 Powered by the latest Quad Core 64 bit Intel Cherrytrail Z8350 the MK36SLE Mini PC provides leading edge performance with seriously low power consumption for multiple usage scenarios. 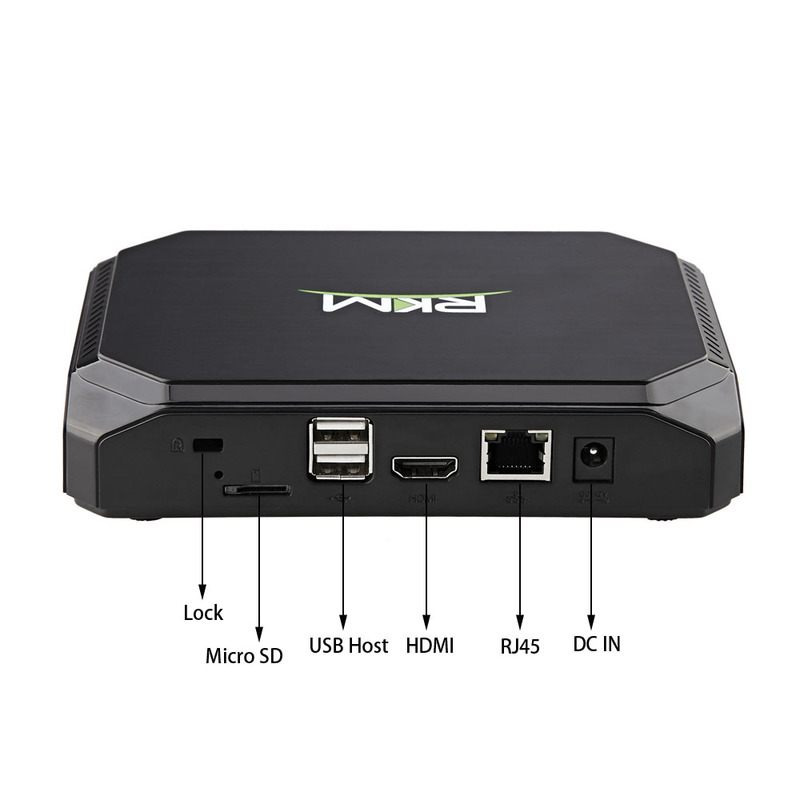 Simply connect the MK36S LE to any HDMI capable screen or TV, connect a keyboard + mouse and you can have a full Ubuntu Linux PC up and running in minutes. 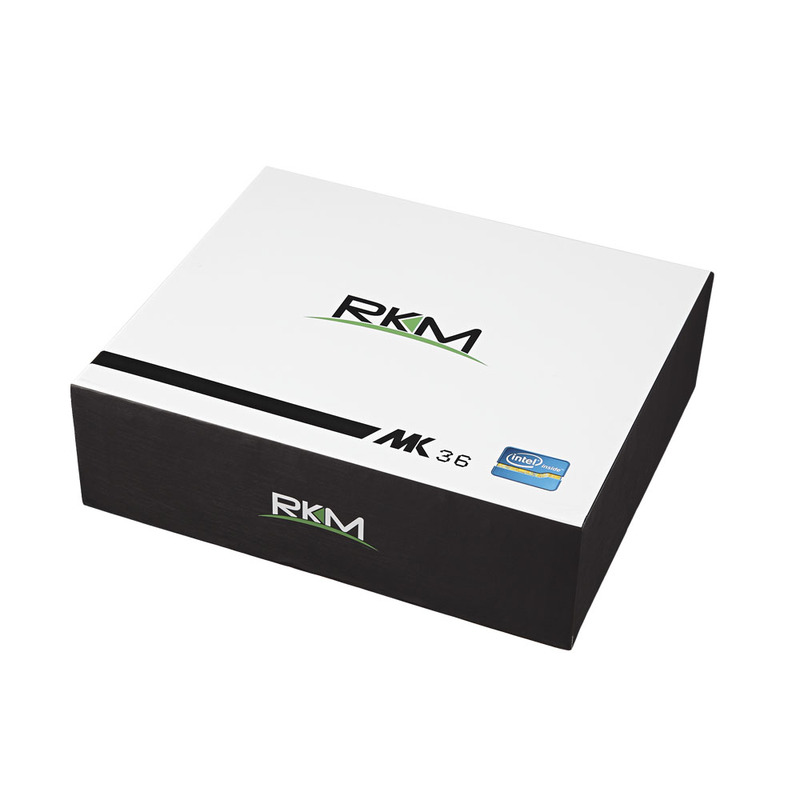 The fast 32GB of eMMC solid state storage means the MK36SLE boots up in seconds, opens applications quickly and delivers a fast desktop experience for modern day computing and development.